Being in a coastal town; I inhale the sea air, the breezes splash me, the taste of salt lingers on my lips, while waves wash me with their rhythmic lullabies. The experience is simultaneously invigorating and calming. I don’t want to leave. 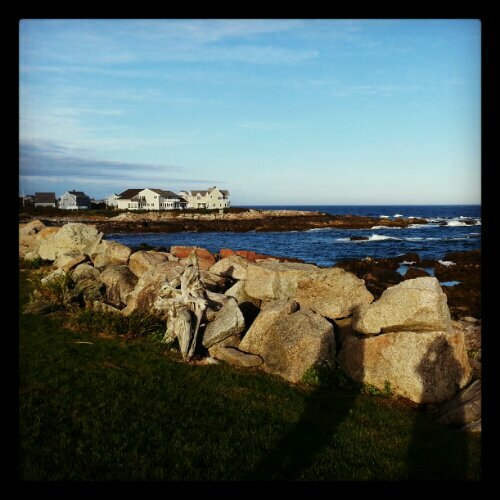 This entry was posted in gratitude, Inspiration, life, Photography, Travel, vacation and tagged coast, Maine, ocean, travel. Bookmark the permalink.